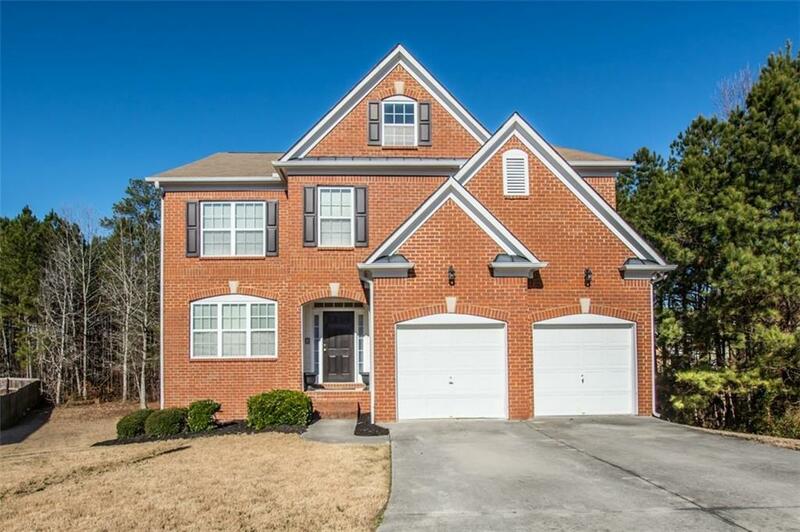 Immaculate 4 bdrm, 3.5 bath home in prestige Haynes Creek! 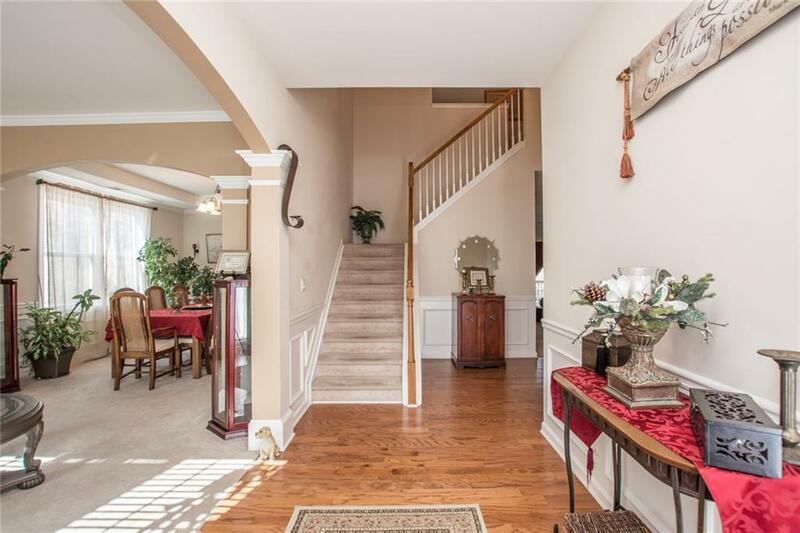 Main level includes formal living & dining rooms. Large eat in kitchen gives a great view to family room w/fireplace. 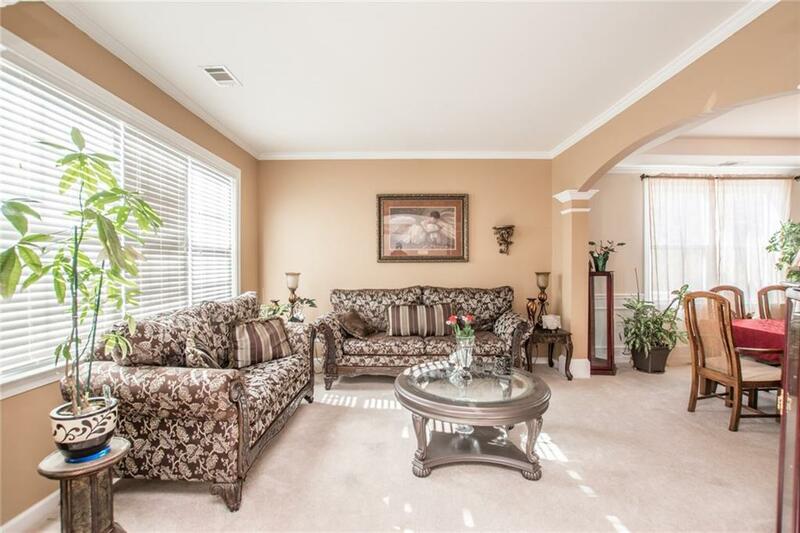 Over-sized owner's suite w/sitting room. Owner's bath includes dual vanities, relaxing garden tub, separate shower & huge walk in closet. Spacious secondary bdrms. 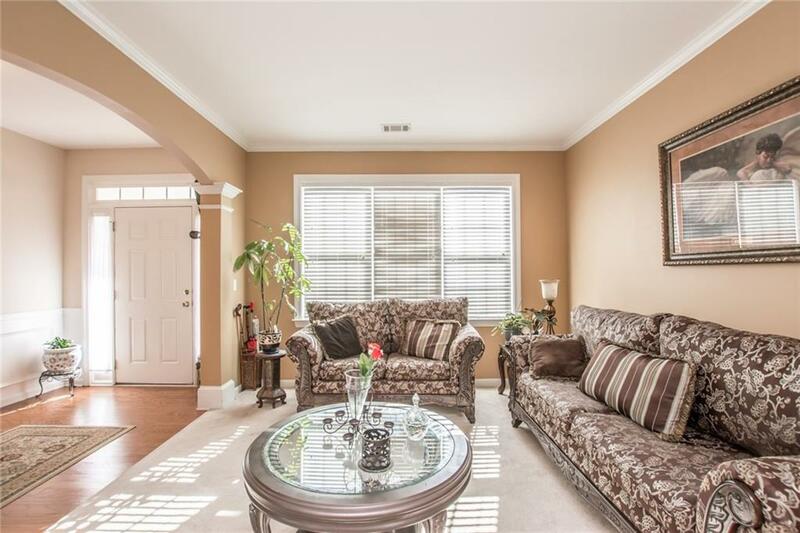 Massive finished basement offers the perfect entertainment space w/ full bath. Well maintained community with amazing amenities including, Olympic sized pool, playground, tennis courts, basketball court & baseball field. A MUST SEE!